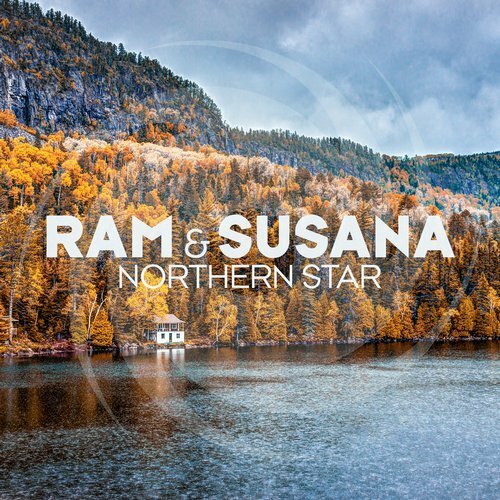 RAM reunites with vocalist Susana for the third time in a collaboration called “Northern Star”. The two Dutch artists have previously worked together on “Someone Like You” from 2015 and “RAMelia” from 2015. The emotional trance tune was released from Black Hole Recordings, based in Breda, Netherlands. The song uses sweeping chord progressions and impressive orchestral strings to go along with Susana Boomhouwer’s remarkable vocals. Armin van Buuren, Ferry Tayle, Andrew Rayel, Steve Allen, Photographer, Rene Ablaze, Matt Fax, and Aimoon have all played the tune.